Could You Be The Family A Child With Special Needs Is Waiting For? There are many children who are waiting in India and China with significant needs that need a family. Adopting from Barker’s waiting children program requires an openness to parent a child with needs that range from correctable to lifelong. We are actively seeking families with a significant level of openness and willingness to care for and love a child unconditionally. Learn more and start your adoption journey today! We invite you to contact a Barker adoption specialist, to talk and find out more about each program. 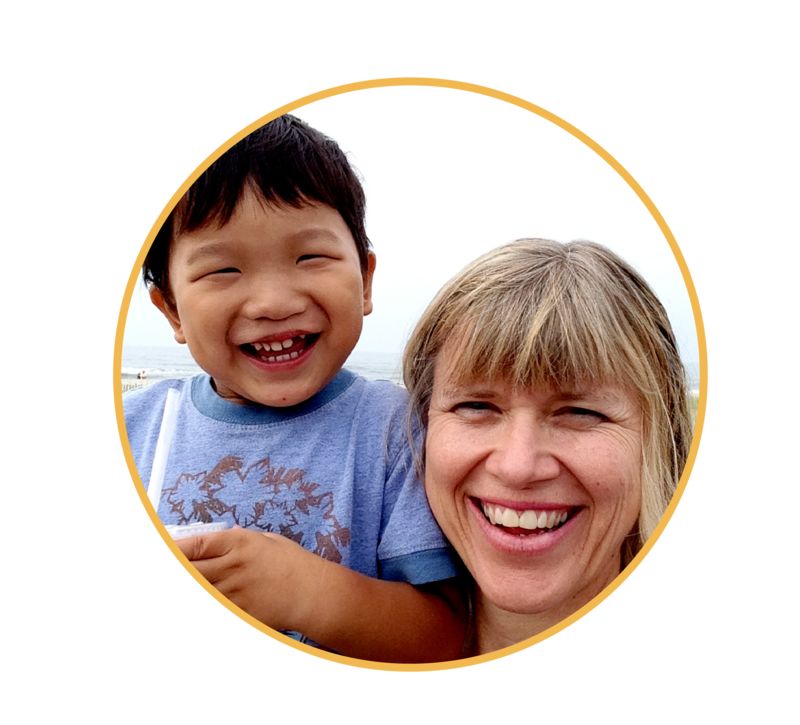 Adoption from China requires an openness to parent a child with needs that range from correctable to lifelong. There are currently 2,000 children waiting. Most children are under seven years of age with a range of moderate to significant physical and medical needs. Often these needs may be correctable once in a loving permanent family with the necessary resources, but there are cases in which the documented conditions may lead to future problems. We are actively seeking families with a significant level of openness and willingness to care for and love a child unconditionally. MARRIAGE: Heterosexual married couples or single women accepted. Couples must be married for at least two years. You can learn more about eligibility and fees here. 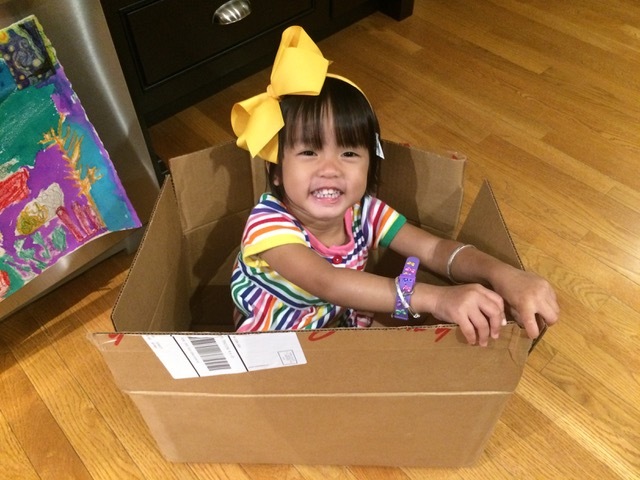 The Barker Adoption Foundation has helped hundreds of waiting children in China and India experience the permanency and love of a forever family. We continue to seek families who are open to love children with special needs unconditionally. Could this be you? Barker has a long history of working cooperatively with the Indian government’s Central Adoption Resource Authority (CARA) and with orphanages throughout the country. Our waiting program is open to all families including families that are not of Indian heritage. The number of children added to the waiting list with significant needs increases daily. 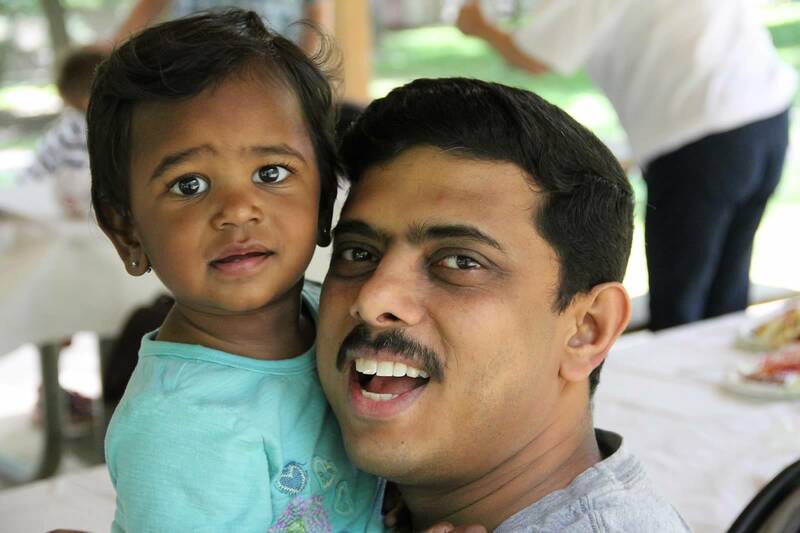 We are actively seeking for families that are ready to find their child in our India program and love them unconditionally. 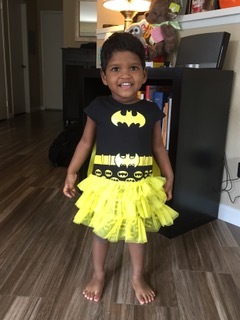 The range of needs including- HIV, CP, Spina bifida, MR. Hydrocephalus, ambiguous genitalia, malformation of needs, complex combinations of medical needs, heart conditions, and severe developmental delays. We also at times will see transgender children. Parents need to be under 55 years old and need to be a combined age of less than 100. 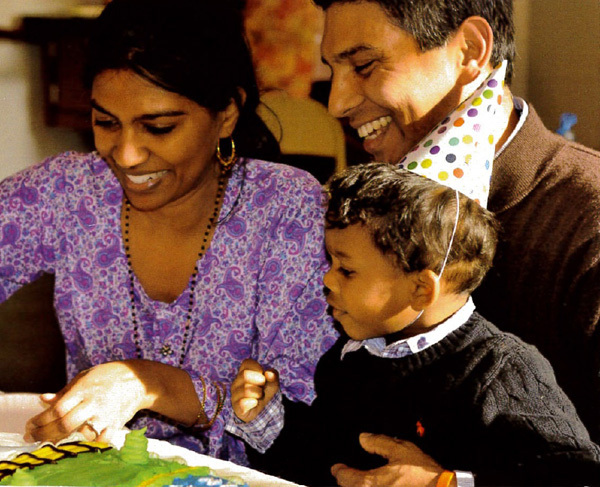 Barker’s staff have significant international adoption experience, are passionate about helping children and families. Our experienced and knowledgeable staff will guide you through every step of the process, and our services don’t stop at placement. Working with Barker means you will have lifelong services and ongoing opportunities to be a special part of the Barker community of adoptive families. If you have questions about the children, the adoption process, or are ready to start your adoption journey please contact us. We are eager to talk to you! OUT OF THE AREA? BARKER CAN STILL HELP! LEARN MORE HERE. Blog: "A Family Is What You Make It"
That’s what National Public Radio Morning Edition host Steve Inskeep says. He should know – Steve is both an adopted person and an adoptive father. 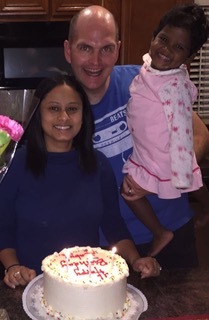 Steve and Carolee shared their adoption story, and why they trusted Barker to help them on their journey. 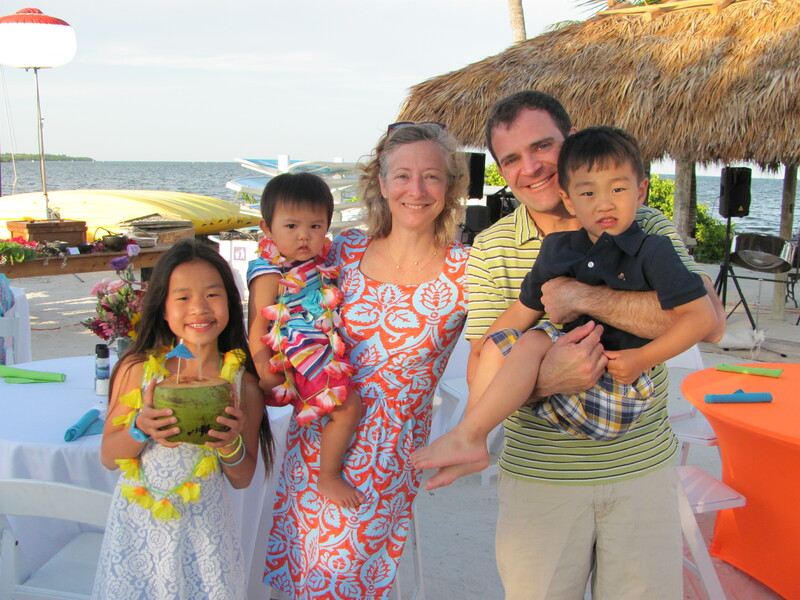 Barker Forever Family share their China adoption experience and working with Barker. Interested in exploring other international programs? Barker has placed children from various countries around the world, like South Africa, Haiti, Philippines, and others. Call and speak to an adoption specialist to learn more!